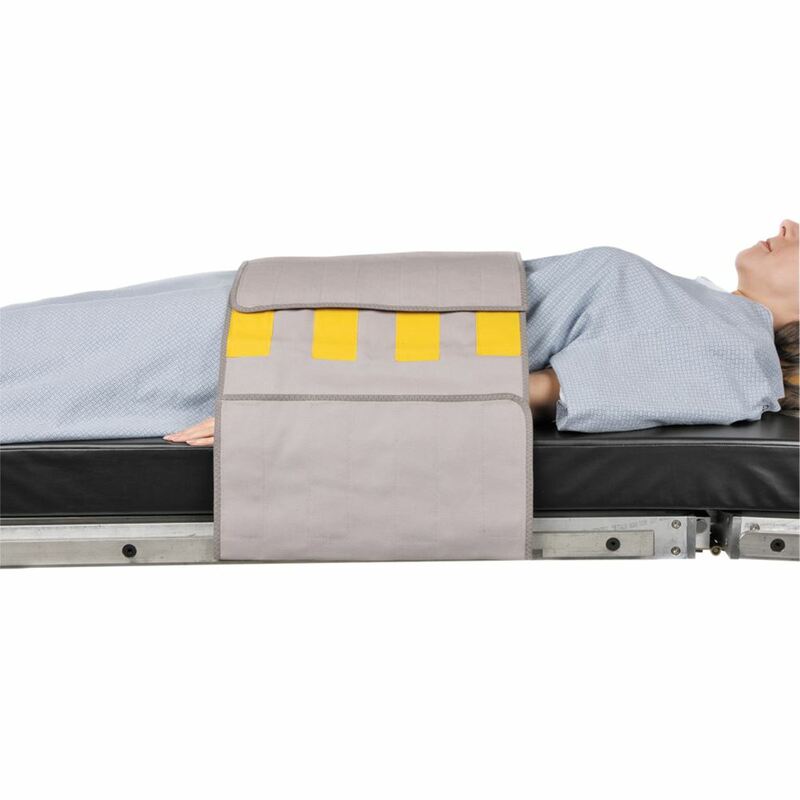 AliMed® Radiolucent Abdominal Immobilizer Heavy-duty, extra-wide canvas with multiple hook-and-loop closures for a secure hold. 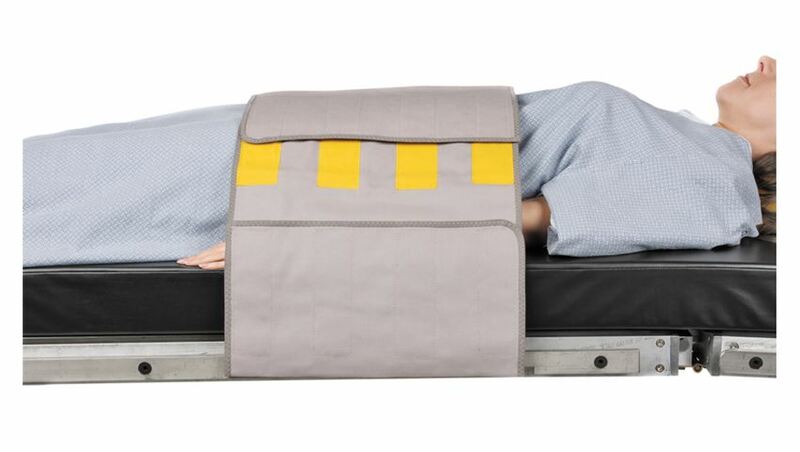 Helps reduce movement during imaging, offering clearer images and reducing the need for repeat exams. One-Closure Strap wraps around table without side rails. Three-Closure Strap for tables with side rails. Fill out this form and we'll send this page as an e-mail. Note: If you cannot read the numbers in the image, reload the page to generate a new one.